January 17, 2016 - No Comments! 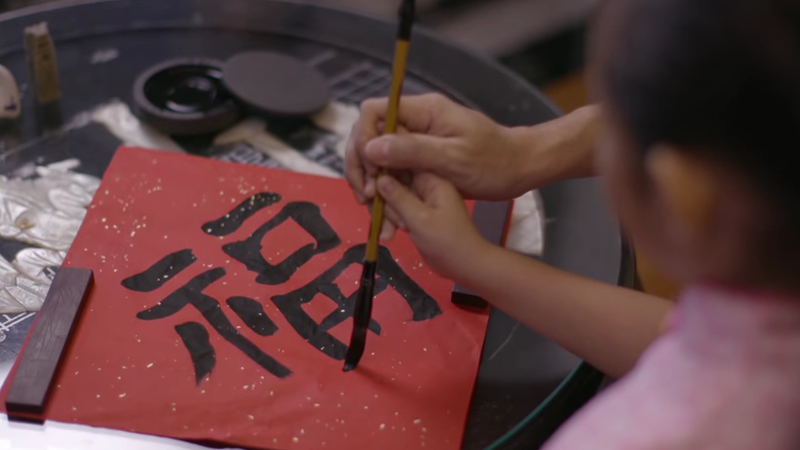 Ushering in Chinese New Year in the Year of the Monkey, we filmed this warm and homely commercial for Anomalyst / Yue Hwa Singapore 裕华国货. Here's wishing everyone a wonderful reunion with your families, friends and loved ones!